The maximum people per group is 8, the minimum is 3. 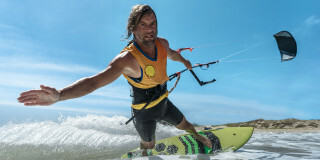 The lessons are available to all levels of experience (beginners to advanced). On rare occasions, the course may need to be postponed due to bad weather. In these circumstances, we will offer you alternative dates, or we will refund you 100% of the paid amount. 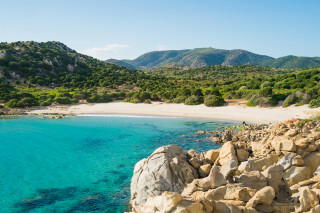 Explore shores only reachable by sea and observe the amazing landscape of Sardinia from a different point of view. 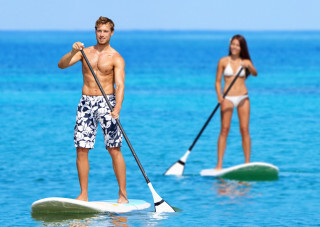 This is the perfect time to enjoy a sport which is fun to practice, easy to learn, and offers a full-body workout: stand up paddleboarding (SUP), an activity that is becoming one of the most popular watersports in the world. 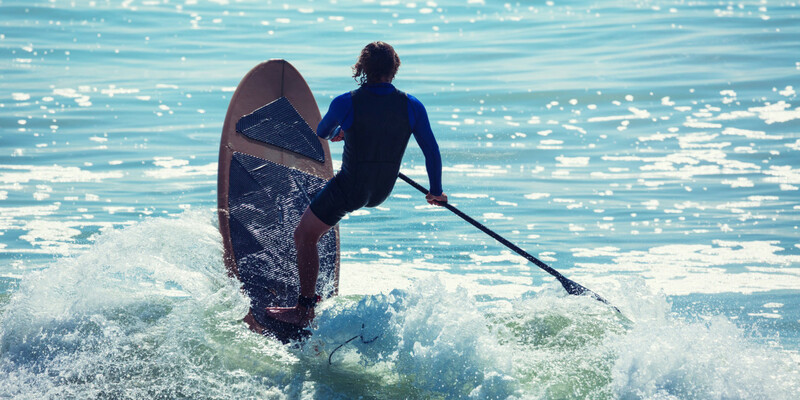 Whether you want to learn how to paddle in flat water or you’d like to surf the waves on your SUP board, our professional instructors teach you all you need to reach your goals. 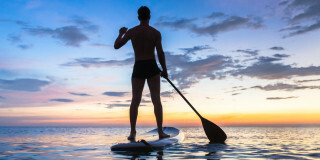 If you are new to SUP, your teacher focuses the lesson on safety, equipment, and basic techniques needed to paddle straight ahead. 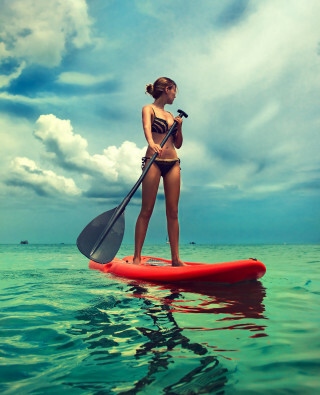 You learn quickly and practice as soon as you get into the water. Lessons for advanced students cover more challenging moves. 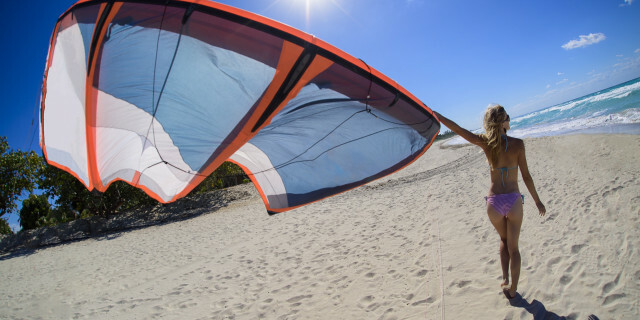 Your instructor takes you to ride waves and teaches you how to master pivot turns and edging for better maneuvers. We offer multiple locations for this experience. 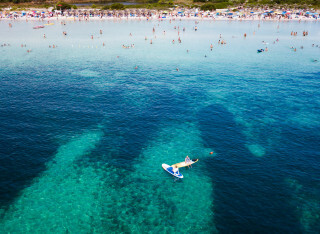 The first and most popular spot is the capital of Sardinia, Cagliari, where you can explore the beauty of Sella del Diavolo and the Angel’s gulf. 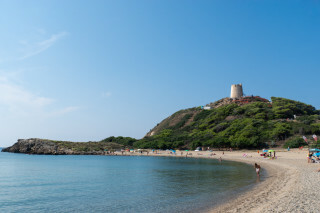 The second option is Villasimius, an ancient village with amazing scenery. 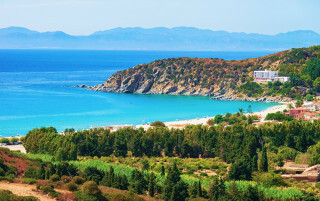 Finally, your third option is Chia with its turquoise sea and golden-sanded pristine beach. Wherever you choose to take your lessons, you will discover places of extreme beauty that you can continue to explore even after your SUP session finishes.